Welcome to the Carruthers Landscape Management website. We're a full service landscape design, installation and management company who have been serving the Dallas - Fort Worth area since 1978. 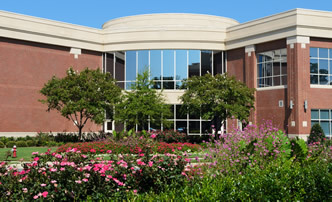 Carruthers specializes in landscaping for commercial properties, including office buildings, universities, large residential projects, school districts, hospitals, shopping centers and more. 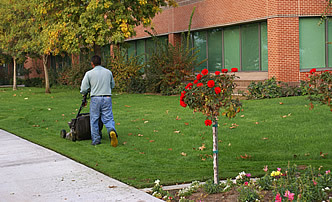 Our dedicated and highly trained team offer a full range of services, including landscape maintenance, tree care, irrigation and lawn treatments to help your commercial property maintain a well groomed, professional image. With Carruthers, you can count on building a long lasting relationship where we'll care about your property as if it were our own. 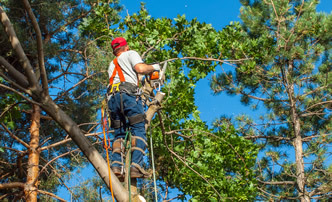 We're your partner in the landscape business.